Phil won’t spill (the beans, that is). Not until sometime around 8 a.m. Eastern Time. Are you hoping for a shadow … or no? If the esteemed Pennsylvania rodent known as Punxsutawney Phil sees his shadow, there will be six more weeks of winter weather. If he does not see his shadow, there will be an early spring. For the latest updates on this year’s shadow sighting, it would be prudent to follow Phil on his Facebook page (insert chuckle here). 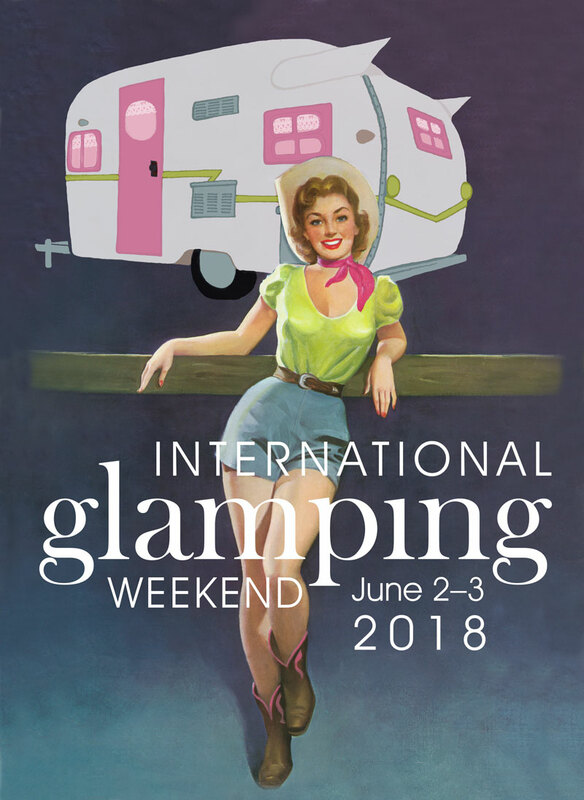 His “prognostication” is scheduled to occur between 3 a.m. and 8 a.m. (not sure if that timeframe includes some sort of “pre-game” party, but I think I’ll wait till sunup for the report). Check out the official Groundhog Day Guide to see what else goes on in celebration of the 130th annual event. Of course, if Phil sees his shadow, don’t despair. 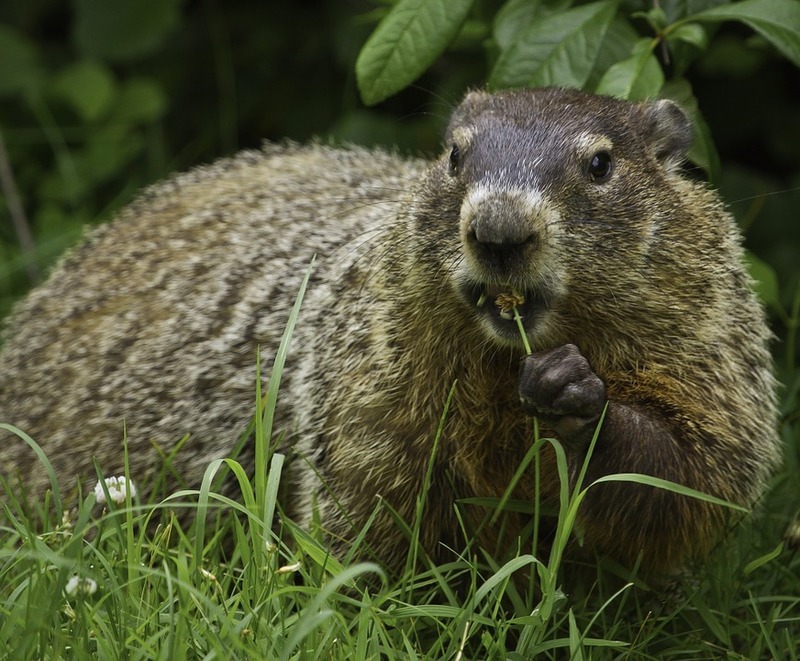 USAToday reports that, since 1988, the groundhog was “right” 13 times and “wrong” 15 times. In other words, only 13 times did the national average temperature for the remainder of February match what would be expected based on what the groundhog predicted. All in good time, my dear, all in good time. This noon tradition and weather prediction of our beloved Phil has long been a fun tradition I have followed. I was reading recently that February 2 is about the equidistant date between the Winter Solstice and the Spring Equinox. It makes sense that we should celebrate this half-way mark. In England, farmers also marked this date as the time when the sunlight lasted long enough in the evening that one didn’t need candles for light as long in the evening before going to bed. Which means, when I think about it, that they sure went to bed early! Early to bed and early to rise, no doubt. Oh my!! My Miss Daisy is going to give us a new calf on or near Jubilee weekend and or Mother’s Day? She has perfect timing don’t you think? I hope all stays well during her “confinement”. Don’t ya just love that old reference? Please give Daisy a loving pet on her sweet face for me! I have her delivery date marked marked in my Planner, now. Groundhog’s Day is huge around here in Amishland PA. Even the ads in the papers have groundhogs hawking their wares. A local chocolate shop sells ” groundhog shadows” -dark chocolate cutouts of a groundhog sitting up. And on it goes. 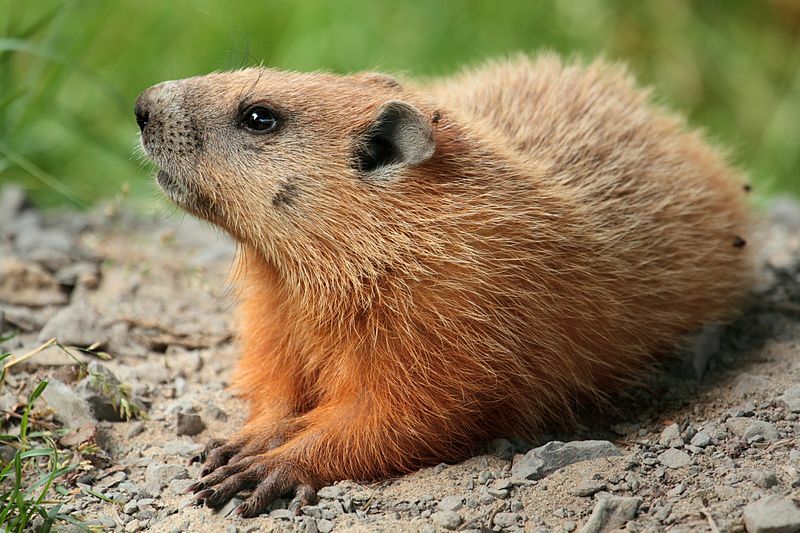 Since we don’t have badgers here but do have similar burrowing animal in the Groundhog , it was substituted. Yay- “Punxsutawney Phil” did not see his shadow today and we will have an early spring! Oh and fellow farmgirls, one of the cutest movies ever made is ” Ground Hog Day” with Bill Murray and Andie MacDowell. Please watch it, it is adorable! I shall be watching it today as always! sunny but cold today hope the sun is a harbinger of spring! I heard he did not see his shadow! My hubby says “well that works for the East Coast but not for the West”. In any case, I’m glad daylight hours are longer, especially with all the snow we’ve been getting and the COLD, COLD, COLD! Today is a day that, here in our part of the world, he WOULD have seen his shadow! We have clear, brilliant blue skies and Colorado sunshine, but there is a stiff NW wind and it is a COLD day! BRRRRR!!!! Groundhog day is not a big deal around here. I actually forgot all about it being Groundhog day today. 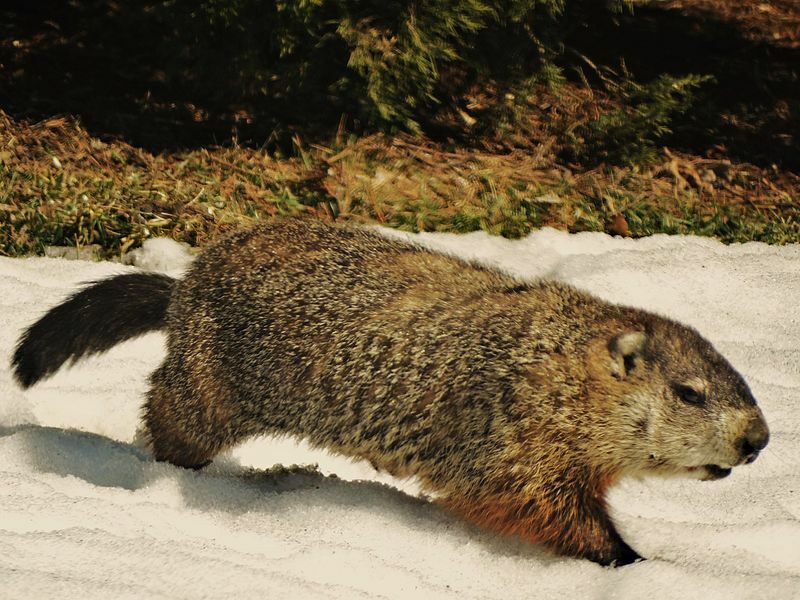 According to his Facebook page it appears that he did not see his shadow and we are in for an early spring. I can say that I am excited to hear this. I have been looking forward to spring for a while now. We are still getting snow and nothing sounds better right now then a warm spring breeze.